Given the short six-month difference between the XZ2's launch and this new XZ3, not a lot has changed. 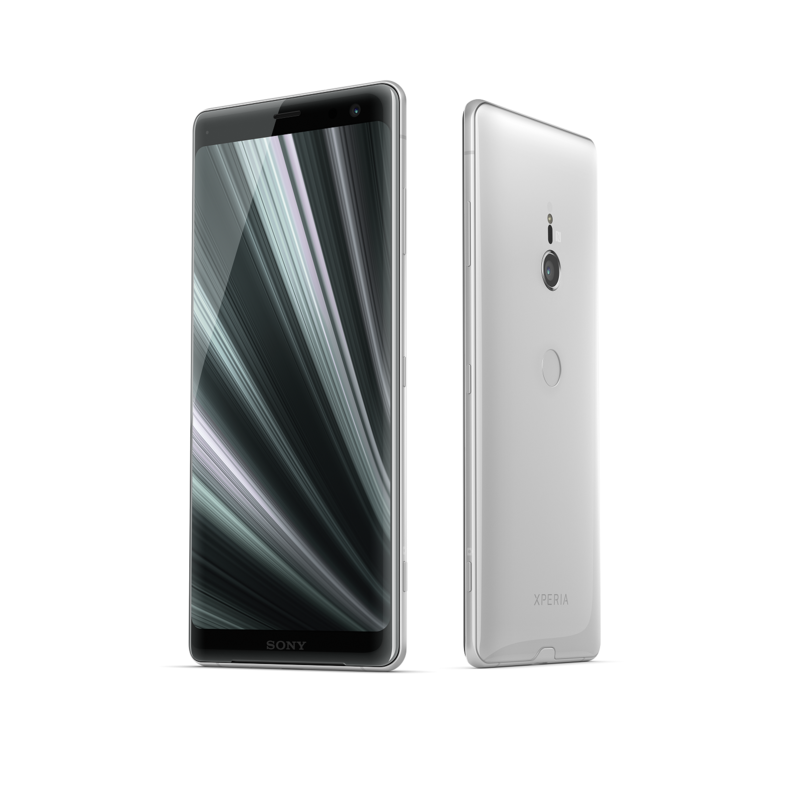 The XZ3 has the same processor, RAM, storage, dual front-facing speakers with the vibration system, rear camera, water resistance, and nearly the same connectivity options as the XZ2. 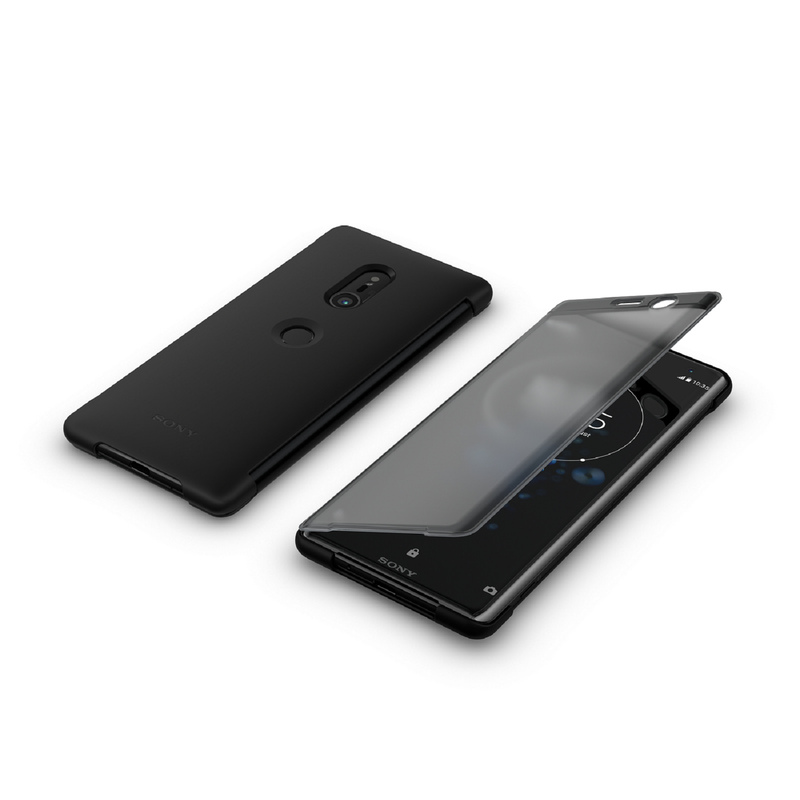 However, it is slightly larger to accommodate its 6" OLED display, which has gone from Full HD to QHD and is HDR compatible, as well as its larger 3330mAh battery. Also improved is the front camera, which goes from a measly 5MP to a 13MP sensor. 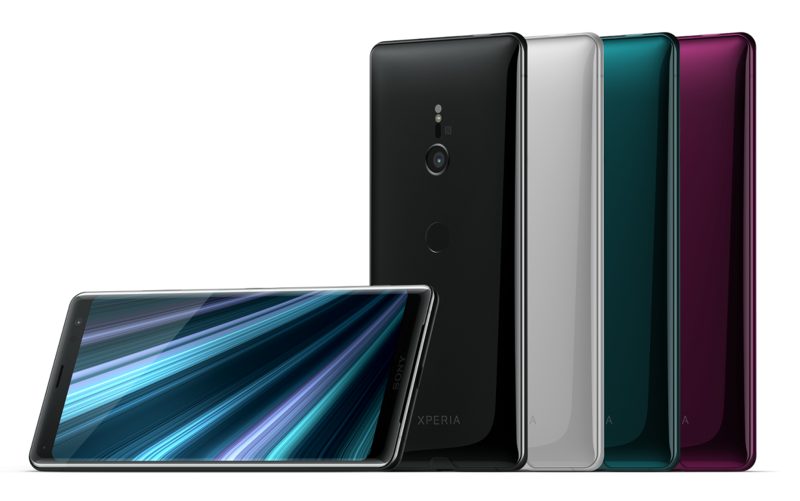 Sony is emphasizing the AI capabilities of the XZ3. The phone will prepare the camera when you hold it up in landscape mode, the camera features many predictive enhancements, and there's a new "Side sense" option when double tapping either side of the device that shows a list of apps you're most likely to use now. 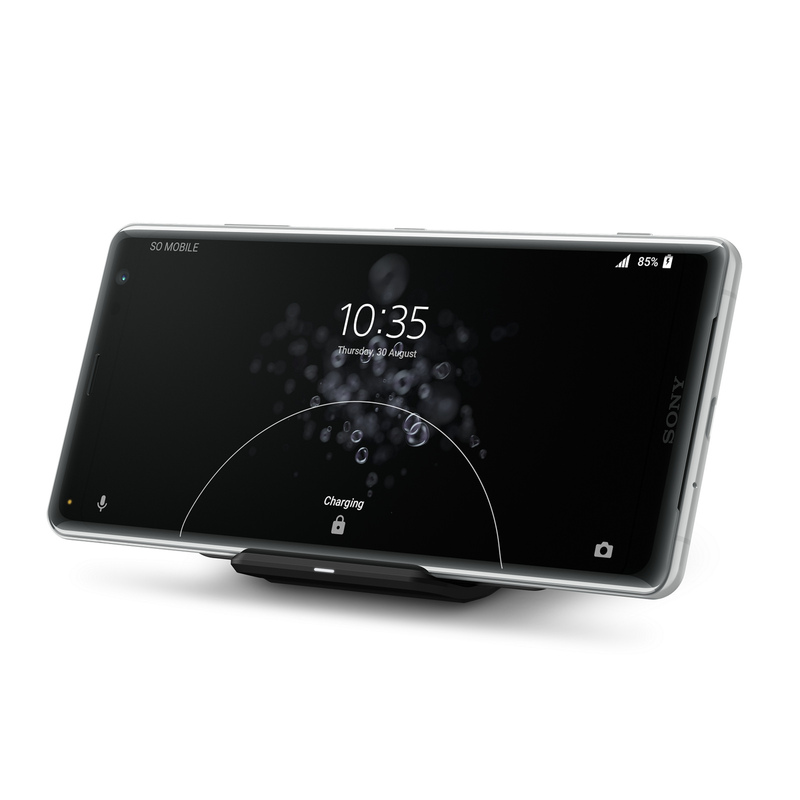 It's like Samsung's Edge Sense, but with a double tap instead of a swipe. 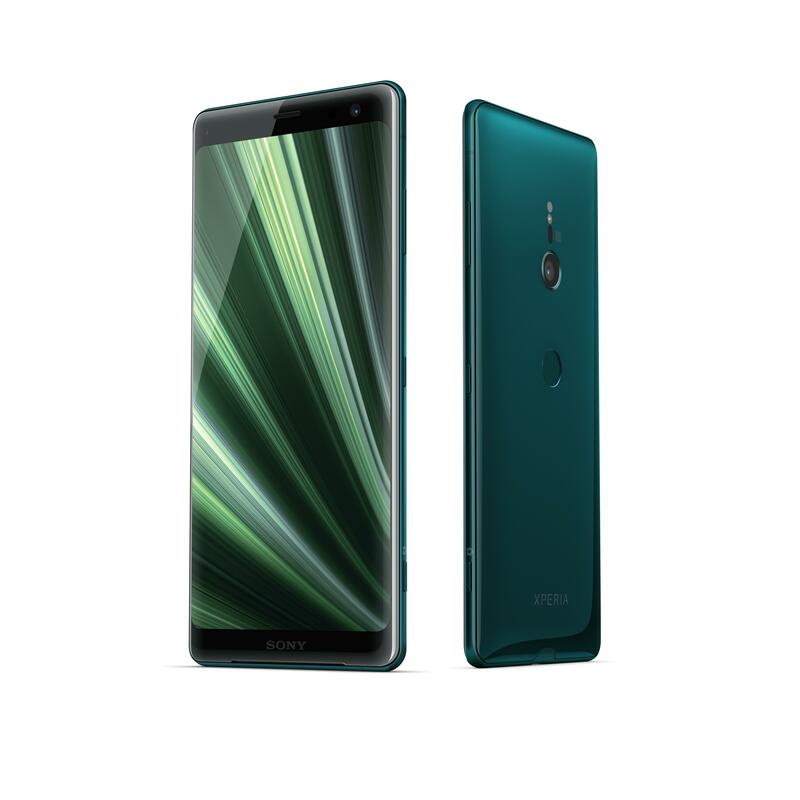 The XZ3 will ship at the end of September in select markets with a choice of four colors: black, silver, and a very nice deep green and deep bordeaux. 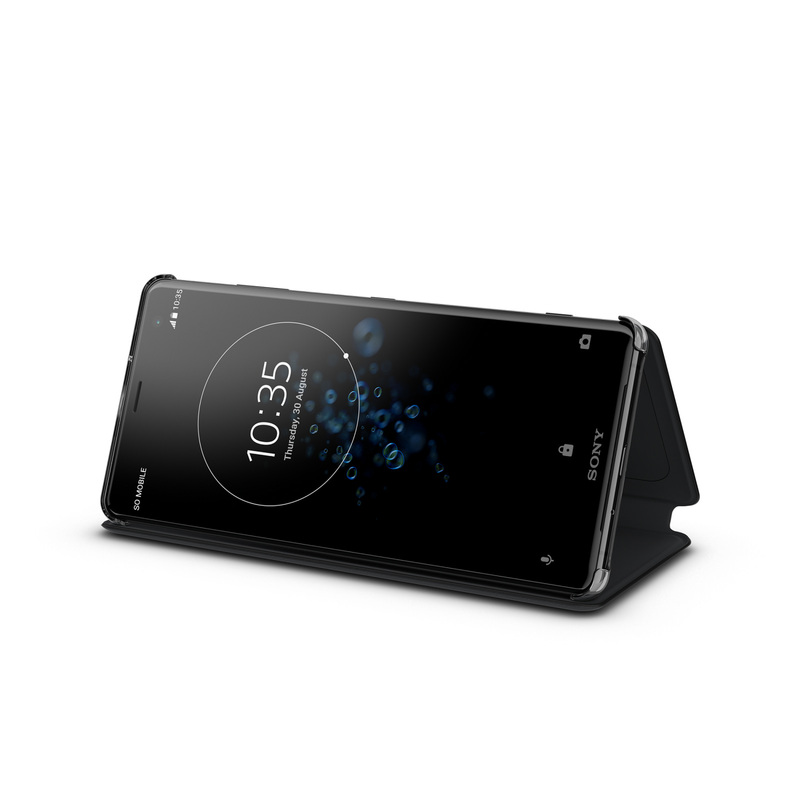 A couple of accessories will be available too, such as a wireless charging stand and a style cover. More notable, however, is the fact that the XZ3 will ship with Android 9 Pie. 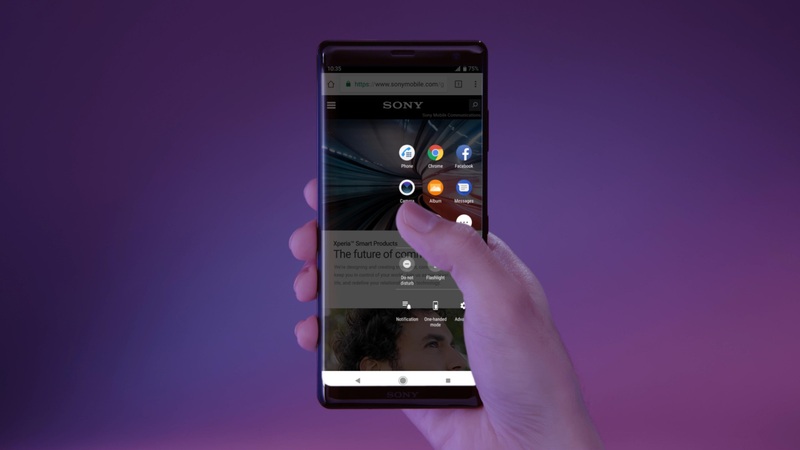 Sony continues to do a bang up job of keeping up with the latest Android versions, whether by releasing devices with new software or updating existing ones, and we wish more manufacturers would learn from it.